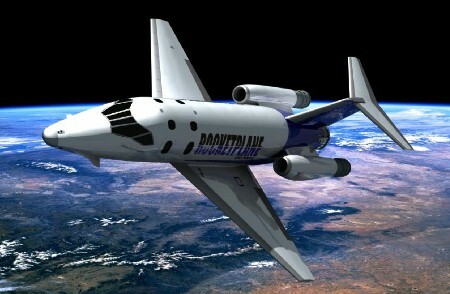 The late Rocketplane which was to have flown from Oklahoma. The agency is getting $424,289 from the state this year. Executive Director Bill Khourie’s salary is $86,005. Dank believes the agency should shut down. “We have prepared ourselves and we have built the foundation for it, so to abandon it now doesn’t make any sense,” said Khourie. Khourie oversees the airport and spaceport near Burns Flat. It’s licensed for space vehicles to take off or land horizontally. You may remember a company called Rocketplane that got an $18 million tax credit to launch its space tourism operation there and take the public to space. That company’s now bankrupt and long gone. “We don’t have an operator that’s based here right now, we have some people who are looking at the facility for various types of applications,” said Khourie. He’s confident space flights from Burns Flat will happen.